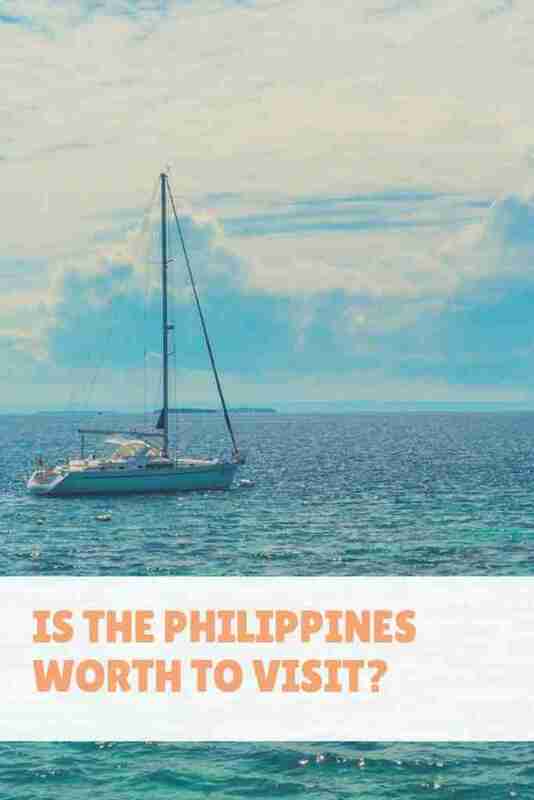 Is the Philippines Worth a Visit? Have you ever visited the Philippines? Compared to Thailand, Singapore or Cambodia, the Philippines may sound to be less attractive. However, every place in the world has its own uniqueness. Until you visit the Philippines, you won’t tell how amazing this country is. 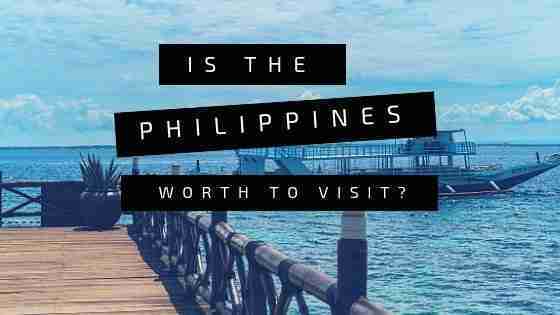 Is the Philippines worth to visit? The answer is definitely yes and here are the reasons why. The Philippines is a heaven for those who like beaches. 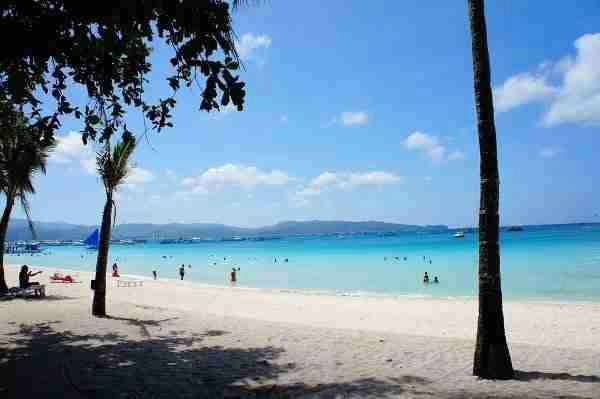 You really must visit White Beach in Boracay, Palawan, to name a few. All of the beaches offer the exceptional beauty of turquoise crystal-clear waters and white sand. In addition to the famous beaches, there are lots of pristine beaches that you can find among more than 7 thousand islands there. Secondly, the Philippines is well-known for its hospitality. Filipinos are very friendly and kind especially to tourists. They are extremely welcoming and respectful. Asians are generally friendly people but Filipinos are even much friendlier. You can tell from the way the smile that these people are warm-hearted. They always look so cheerful and happy. Whenever there is a celebration, they show their happiness by dancing and singing. They will try to get in touch to new people. It is really easy to make friends with locals here. The amazing country are not only suitable for tourists seeking a dream beach but also for those who love shopping. In Manila, the capital city of the country, you can find many big and modern shopping malls. If you are crazy about shopping, Manila can be a great place for you to explore. You can find almost everything from branded products to handicraft. For sure, Manila offers fantastic shopping experience for everyone. The most famous mall here is SM City North EDSA which is also the biggest one in South East Asia. It may take a whole day to explore the place as it is very large. Not only can you find boutiques and fashion outlets, there you can also find restaurants, spas, playground, cinemas, coffee shops, electronic stores and much more. Malls are not for everyone. If you prefer to visit flea market, there is a fantastic place named Greenhill Shopping Center where you can buy unique accessories, cheap fashions, DVDs, furniture pieces, and sort of. This place is situated in San Juan. Another reason why the country is worth-visiting is the diverse wildlife that exists there. No wonder that there are many animal lovers from all over the world visit the Philippines for this reason. 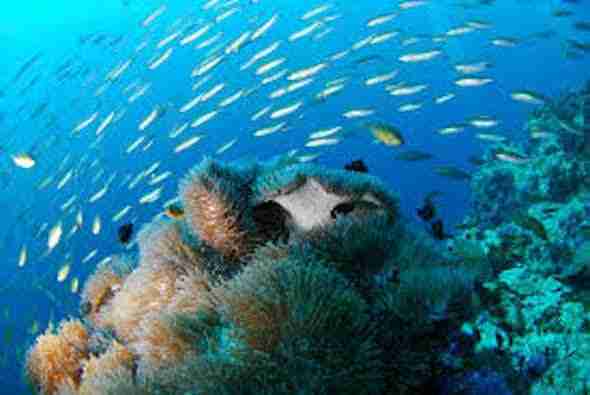 There you can find a huge range of animals from birds, mammals, to sea creatures. You will be amazed of how various the species are. Lastly but not least, the Philippines has warm tropical climate, just like other countries in South East Asia. The weather is not too hot, however. You can really enjoy your days in such fine weather. Finally, from the reasons, it is obvious that visiting the Philippines is recommended. There are many places to visit with wonderful tourist attraction that you should not miss. And that’s it for now! I’d love if this post on is the Philippines worth to visit was helpful to you. Let me know if you have any questions and let me know if you go.